PSPWorldFriends Now Has 40 Votes For Thursday August 16th 2018!!! PSPWorldFriends Now Has 42 Votes For Friday August 17th 2018!!! 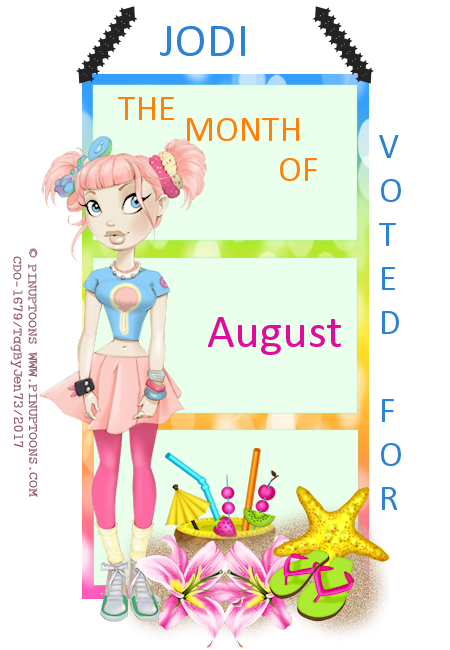 PSPWorldFriends Now Has 45 Votes For Monday August 20th 2018!!! 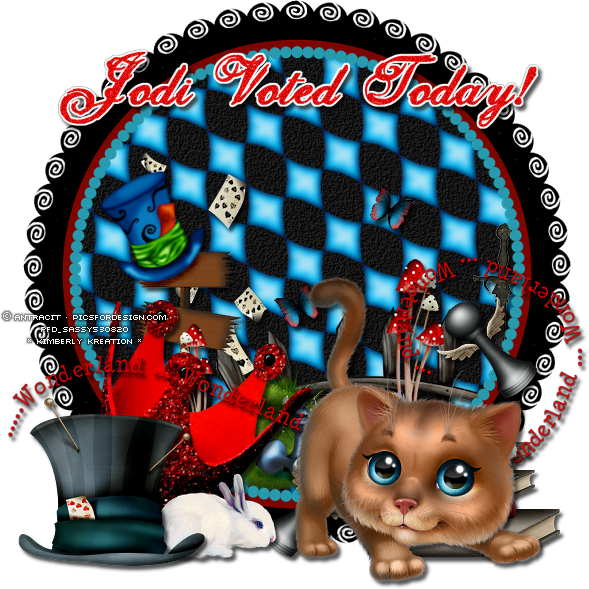 PSPWorldFriends Now Has 47 Votes For Tuesday August 21st 2018!!! 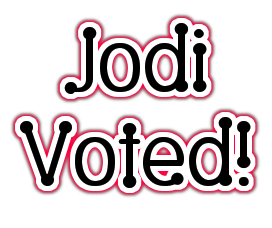 PSPWorldFriends Now Has 48 Votes For Wednesday August 22nd 2018!!! 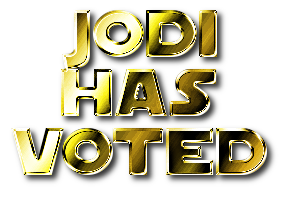 PSPWorldFriends Now Has 49 Votes For Thursday August 23rd 2018!!! PSPWorldFriends Now Has 50 Votes For Friday August 24th 2018!!! PSPWorldFriends Now Has 51 Votes For Saturday August 25th 2018!!! PSPWorldFriends Now Has 52 Votes For Sunday August 26th 2018!!! 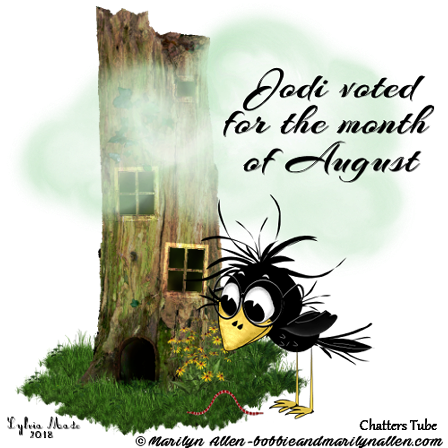 PSPWorldFriends Now Has 54 Votes For Monday August 27th 2018!!! 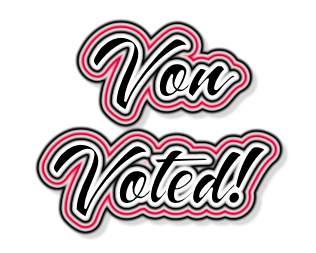 PSPWorldFriends Now Has 56 Votes For Tuesday August 28th 2018!!! PSPWorldFriends Now Has 58 Votes For Wednesday August 29th 2018!!! PSPWorldFriends Now Has 59 Votes For Thursday August 30th 2018!!! PSPWorldFriends Now Has 60 Votes For Friday August 31st 2018!!! PSPWorldFriends Now Has 61 Votes For Saturday September 1st 2018!!! 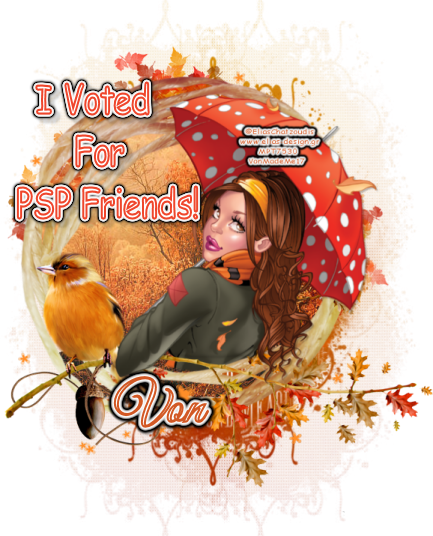 PSPWorldFriends Now Has 62 Votes For Sunday September 2nd 2018!!! 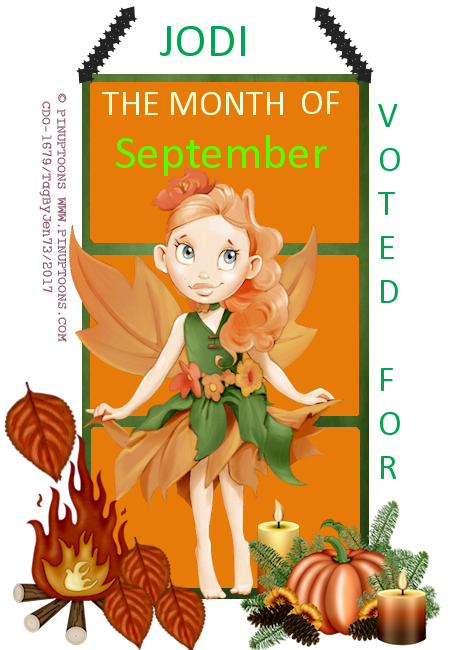 PSPWorldFriends Now Has 63 Votes For Monday September 3rd 2018!! !